Posted in: Business. Tagged: facebook, IPO, social. 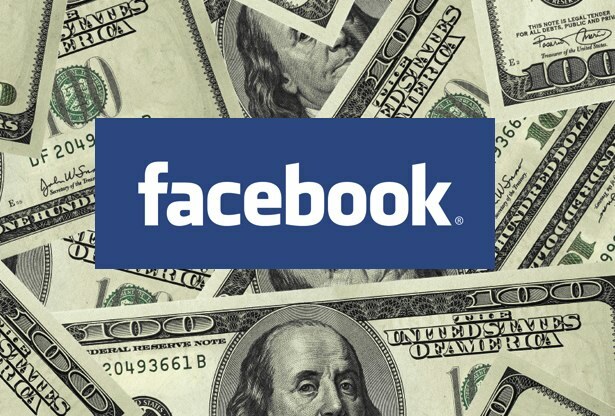 Mobile Revenue Strategy – Facebook was designed for computer browser interfaces, not mobile. With that in mind, they have not come up with a way to generate cash from its mobile applications. With people accessing the web more and more from mobile devices than computers, this is an essential challenge that FB must overcome. Package More Data – With numbers of users growing (845 million + as of Tuesday), Facebook collects more data than ever. As this is their product, they need to find more ways to bring in content from other sites (Youtube likes etc.) and find better ways to package this data to sell to advertisers. Streamline Advertising Strategy – Facebook is at the end of their experimentation period in terms of an advertising strategy. What they do well now is serving tons of display ads (28% of all US display ad impressions actually…) but eventually advertisers will want to know how to get leads from data on Facebook. One way they have talked about doing this is using “sponsored stories” to feed ads right into a users’ feed.